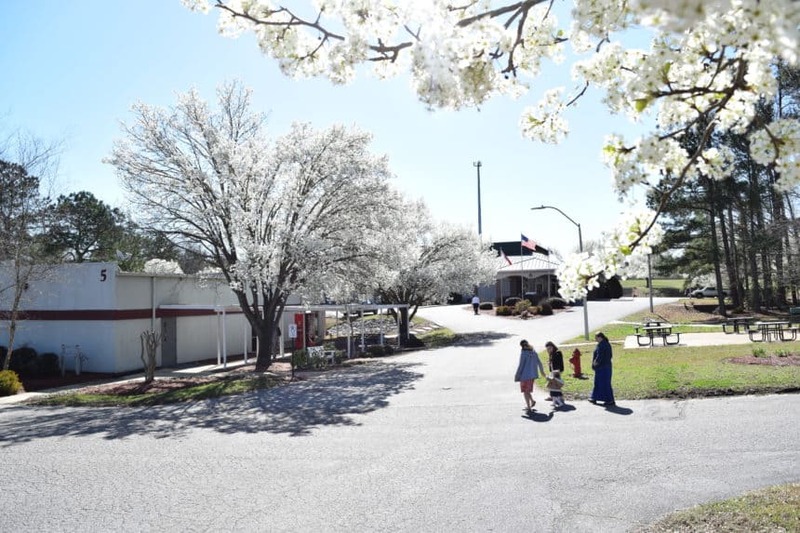 Our Academic Dean, Dr. Danny Baer is pleased to announce that Southeastern Free Will Baptist College continues moving toward full accreditation. Please click the read more tab to read the full story. One week ago today 110 high school students arrived on Southeastern’s campus to experience three days of All Access Days. 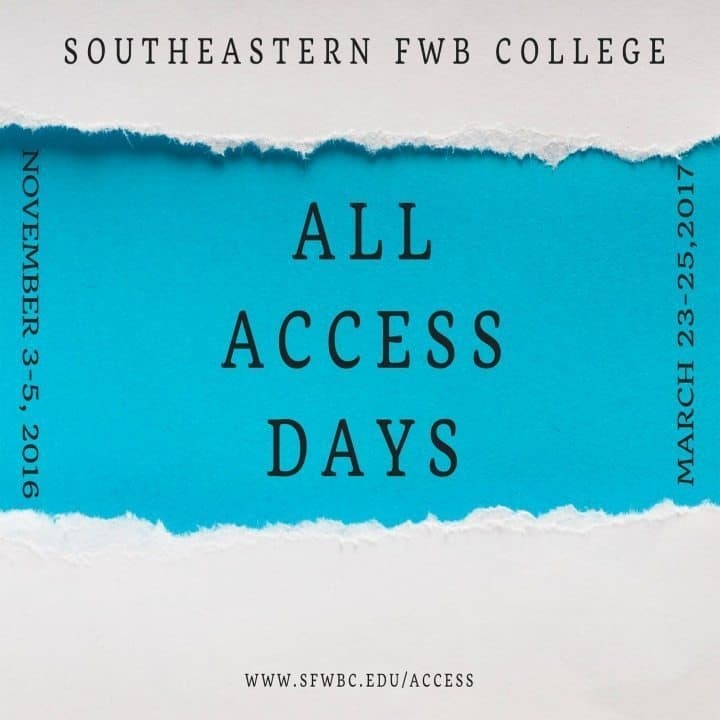 All Access Days is a time twice a year when high school students are invited to come on campus and experience college life. Our hope is that many of these students will find belonging and a future for themselves at Southeastern.